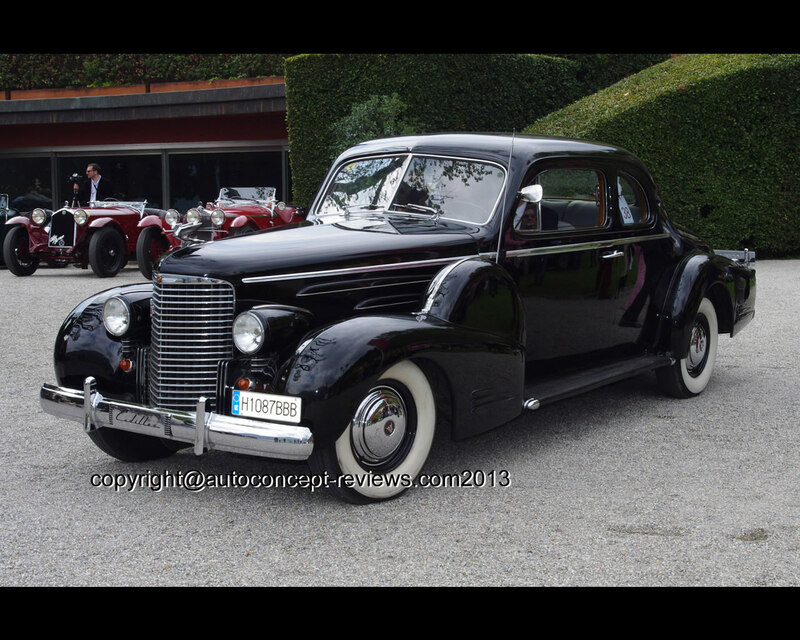 On January 4th 1930, General Motors presented its new top model in New York, the Cadillac V16. Development on this multi-cylinder automobile commenced in 1926 and the work was carried out in strict secrecy. This was the first series automobile in the world to be built with a V16 engine. 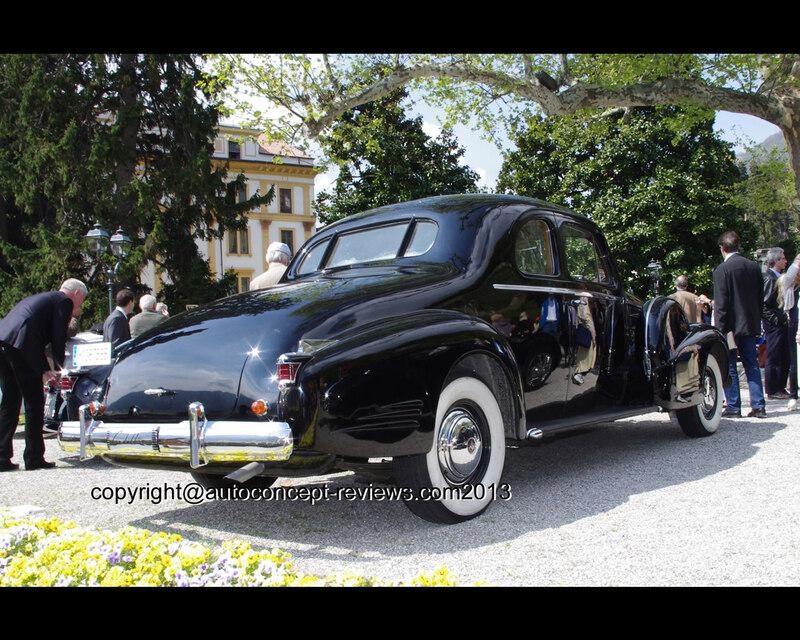 The virtually silent engine and the exclusive bodies generally produced by Fisher or Fleetwood made the Cadillac V16 one of the most exclusive cars in the world until production came to an end in December 1939. 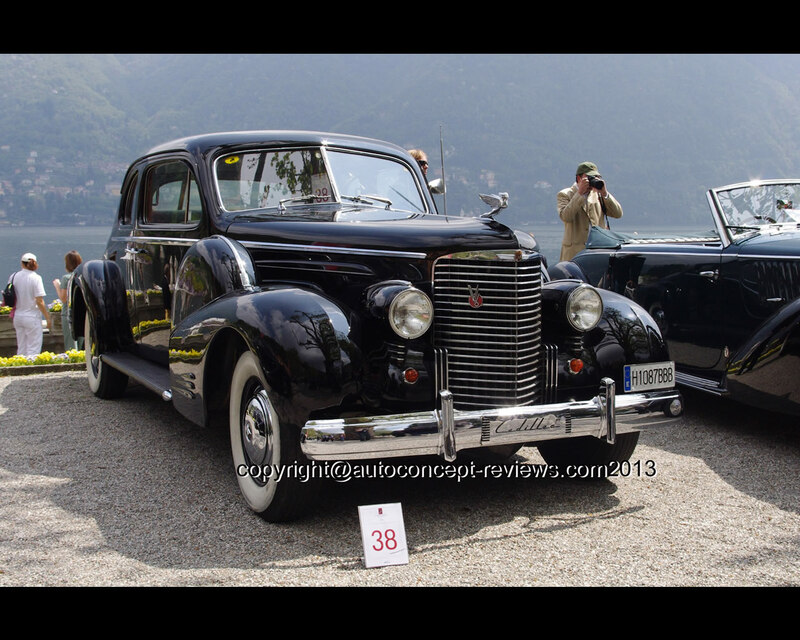 All Cadillac V16 automobiles were built to individual specifications in accordance with the requirements of the customers. A total of just 4.076 units rolled off the production line at the factory. 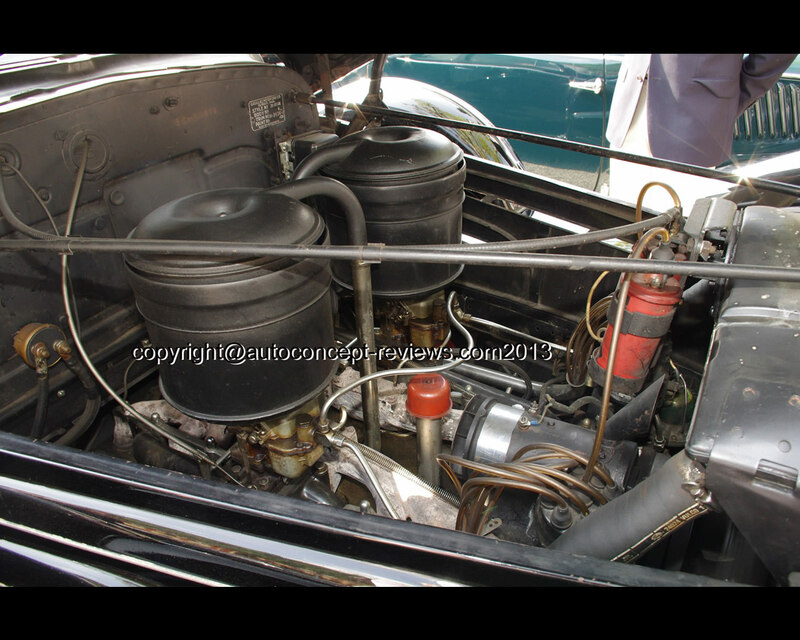 A new V16 engine was launched in 1938 with slightly less displacement and cylinder angle of 135 degree instead of 45°. The output generated was approximately 185 hp. 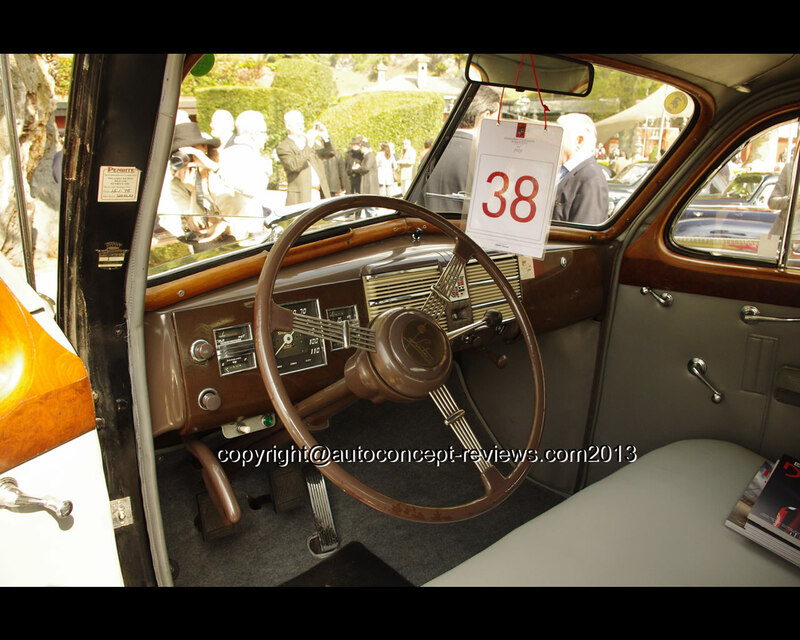 The car shown is powered by an engine of this type and is fitted with a rare coupe body. The V16 displacement is 7.063 cc. 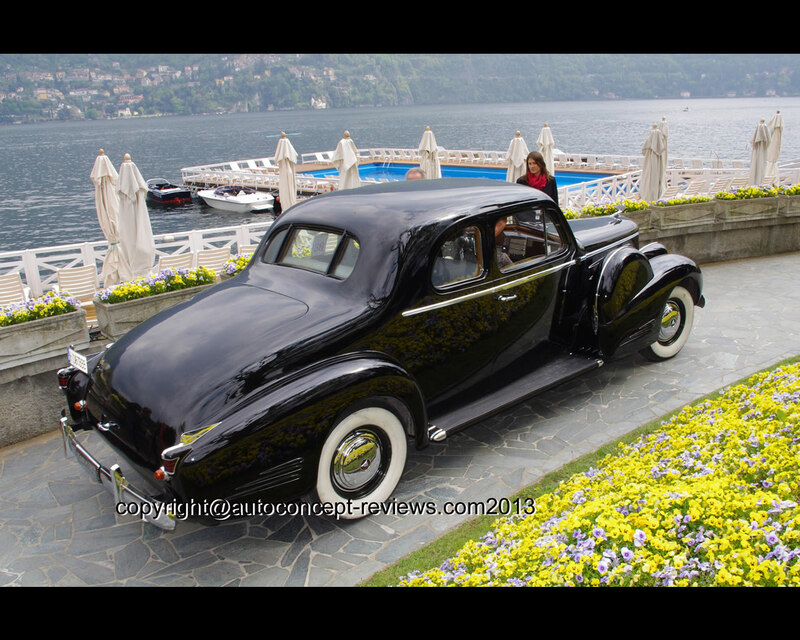 This Cadillac Series Ninety V16 Coupe Fleetwood was presented by Oriol Vilanova Calonge from Spain at the 2010 Concorso d’Eleganza in Villa d’Este, Italy.